Fans will be able to vote for their favorite games out of each category via the chat platform. If you're interested in helping to vote for the best picks out of each category for The Game Awards, you don't need to go far. You'll soon be able to take to Discord to help make the decisions. 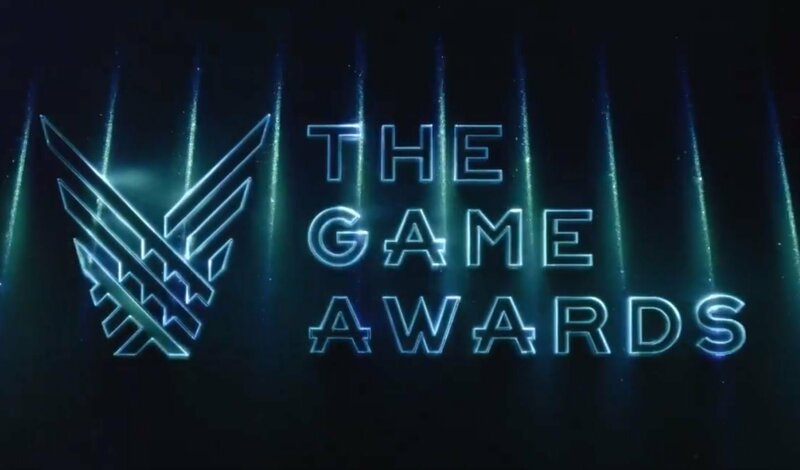 Discord and The Game Awards are teaming up starting on November 13 to allow gamers to log onto the official The Game Awards Discord server and cast their ballots for various different categories. Votes will be counted and added to those received via the ballots on The Game Awards' website. Then, the winners will be shown off during The Game Awards when it airs live on December 6. 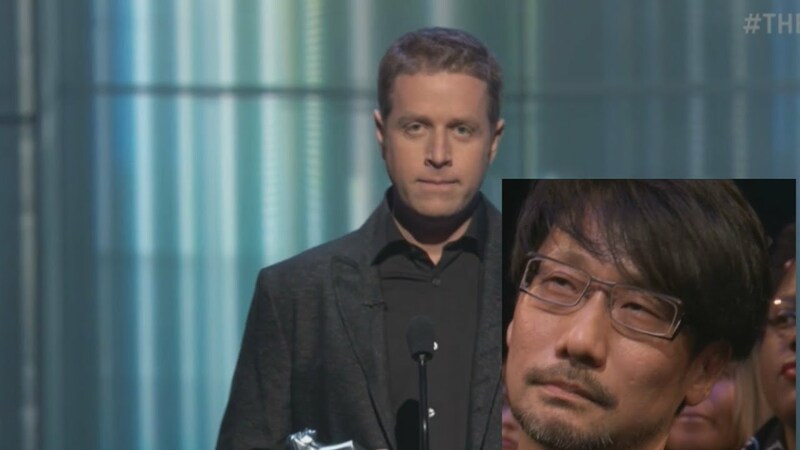 The Game Awards, hosted by Geoff Keighley, is a yearly event that usually features at least one awkward moment and concert performance that underwhelms entirely. Sometimes there are, however, trailer reveals, so if you're not looking forward to seeing what games are receiving recognition, you'll at least want to tune in for those – and potentially Keighley and Kojima's bromance hour (love you, Kojima). Rock the vote and make your voice heard!